Comic: Batman Manga Headed TO U.S.
Shiori Teshirogi manga, Batman and the Justice League is getting an English rewrite and will be available in the U.S. this October. You can pre-order it on Amazon for $12.99 paperback or $12.34 Kindle/Comixology. 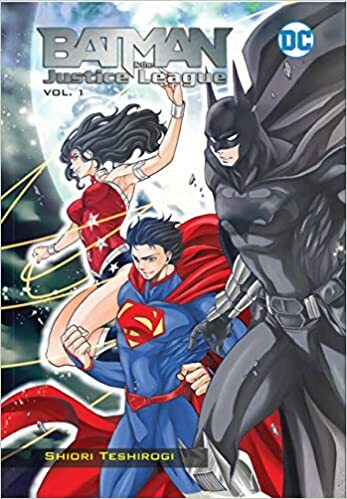 Batman, Superman, Wonder Woman and the rest of the Justice League begin a new mission in these manga tales newly translated for an American audience in Batman & The Justice League Vol. 1! A young boy from Japan travels to Gotham City on a mission. A year before, his two parents–both scientists–were presumably killed in an expolosion that destroyed an experimental power plant. But the boy believes they may still be alive. At the very least, he’s determined to find out what actually happened. But his quest soon leads to a run-in with some powerful forces–forces that require help from both Batman and the Justice League! Mangaka Shiori Teshirogi (Saint Seiya: The Lost Canvas) creates an exciting new story, combining an authentic Japanese comics approach with the World’s Greatest Superheroes. Translated into English and collected for the Western audience for the first time, collected in standard manga size trim, Batman & The Justice League Vol. 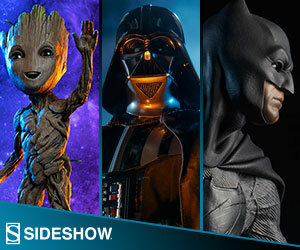 1 is phenomenal entry point for fans of the Justice League and manga alike!